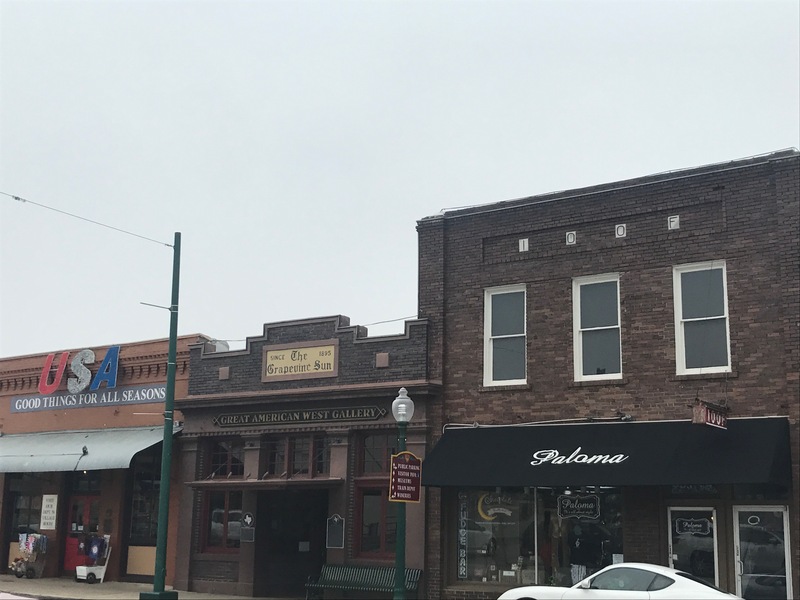 I am fan of towns that have character, the ones with the older buildings that tell stories, the small businesses that support bigger purposes, and the ones that have places to have down to earth conversations centered around delicious food. 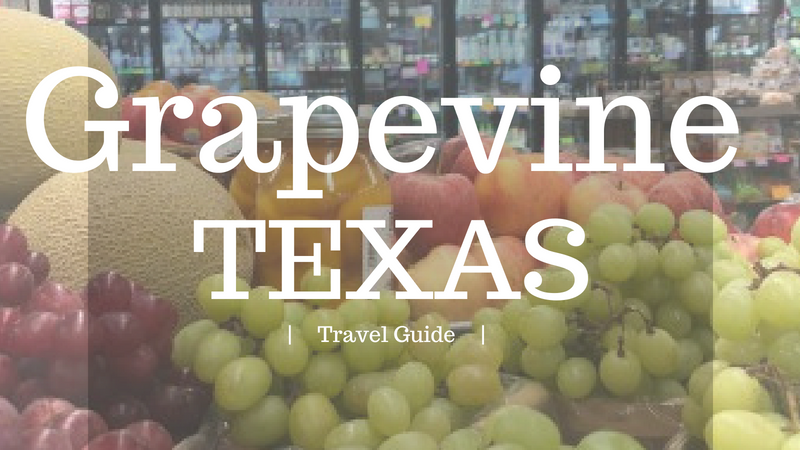 For months my parents had been telling me how much I would love travelling to the town of Grapevine, Texas and recently my mom and I ventured to the great land of vines with grapes. 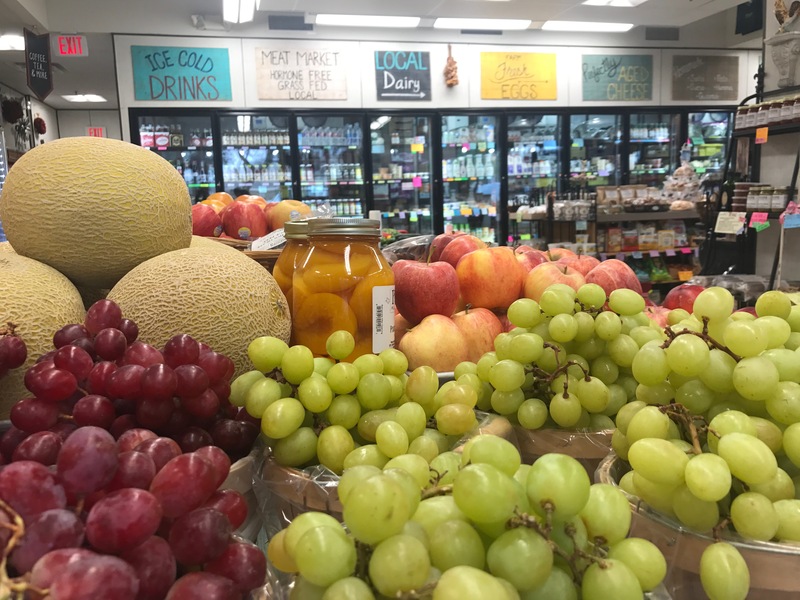 I knew Grapevine is a bigger town so I did not know quite what to expect since most of my favorite places are tiny eclectic towns that you can drive thru in 1 minute. 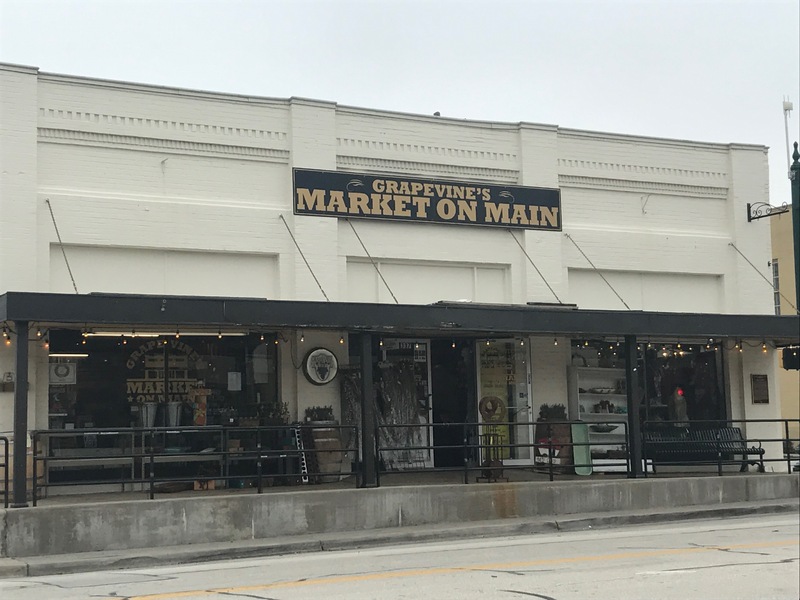 When we pulled up to the historic main street of Grapevine I was captured. There was miles of story telling buildings, the air filled with the smell of delicious food, and each store you walked by pulled you in the door with the character each of them offered. As I strolled down the drive I felt as if I could skip down the street and it would be perfectly normal. Without me continuing to blab about my joy for this place here are my favorite places so you can venture to this great place too! Fine delicious artisan chocolate, they do classes as well which would be a blast! They have samples of everything to try before you buy, My absolute favorite was their Cherry Pecan Chocolate! Indoor Market year round, Outdoor Market(April-October), they have fresh produce, homemade everything, milk, cheese, candles…all local artisans & farmers. Noon, 3 pm, 6 pm, & 9 pm two would be train robbers emerge from The Grapevine Glockenspiel clock tower and dual. There are multiple cute shops downtown including a theater and multiple restaurants that you could easily spend a day adventuring around! 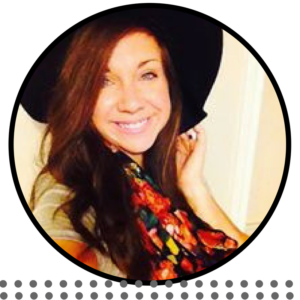 Urban Wine Trail | Of course there is a Wine Trail in Grapevine, what more do you expect. Visit 9 different wineries and have an absolute blast! Great Wolf Lodge | Great for kids with an indoor waterpark, and endless activities including crafts, shows, and even a spa for adults and kids! Gaylord Texan | Fancy Shmancy, they have everything you could ever need including a lazy river and small waterpark for the kids! As you can see there is so much fun to be had in Grapevine, Texas…so much so that I hope to return soon. Here is to Unravelling this life we live one moment at a Thyme.